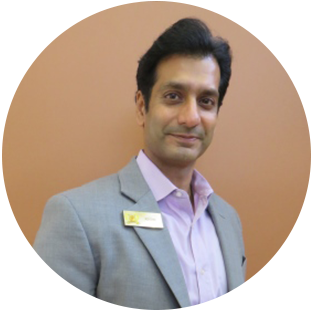 Mr. Kapadia has over a decade of experience in the petroleum industry. Having begun his career as a pharmacist for Walgreen’s in 1996, with a degree from St. John’s University, New York, in 1998 Mr. Kapadia was an officer and ran AEO, a newspaper and magazine distribution company that had over 200 customers throughout the 5 boroughs of New York, in 2000 he went to work at Right way Petroleum, where he oversaw the management of gasoline distribution. During this period, he began to participate in negotiations, acquisition, evaluation and management of retail gas stations. In 2004, Mr. Kapadia founded Perfect Petroleum, where as president and owner his duties include the management of fuel distribution throughout Central Florida, and parts of other States, including the acquisition, evaluation, and negotiation of new contracts. In addition, since 2000, he has served as a private consultant in the petroleum, real estate, and financial services industries.